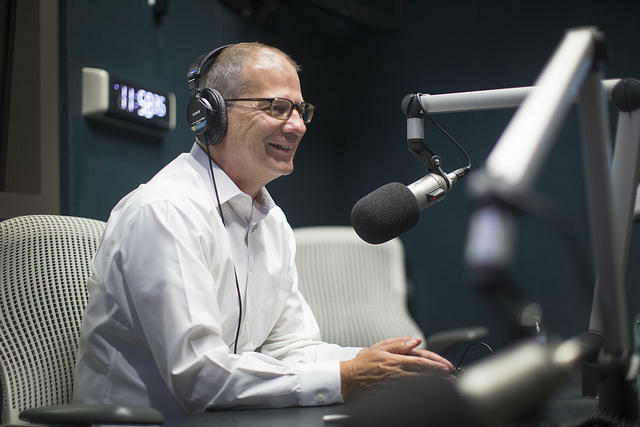 Outgoing KUT and KUTX Director Stewart Vanderwilt says he believes radio will endure in the face of new technologies because of its ease of use and wide availability. Stewart Vanderwilt is leaving KUT and KUTX after 18 years at the helm to become president and CEO of Colorado Public Radio. 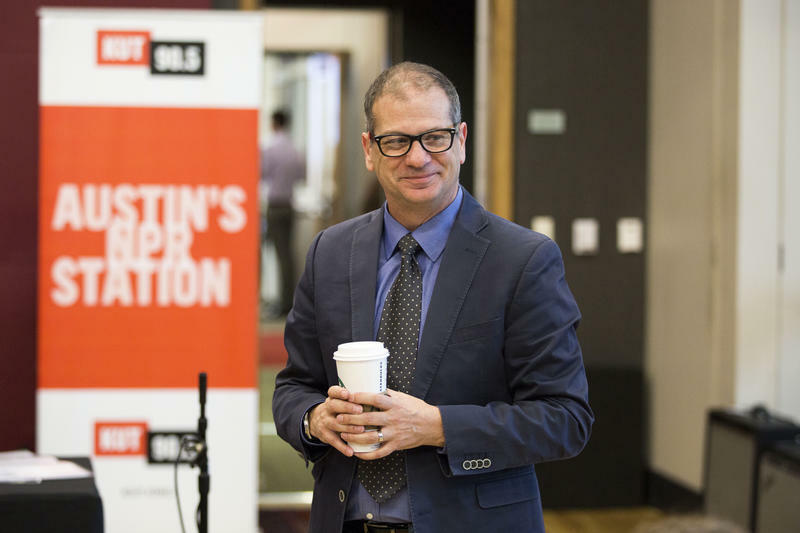 On his last day on the job, he reflects on his time in Austin, how public radio and the medium in general have changed during his tenure and where he sees the industry heading. Vanderwilt says he has had "the time of his life" for the past 18 years working in public media in Austin. He also says, though, that this was the right time to make a career move. "It sounds so inauspicious to say 'take on a new challenge,'" he says. "But this really is one of those opportunities at a time in my life where I think I still can." And then, as Vanderwilt says, there is the other pull to Colorado that Central Texas will never be able to match. "There is the very small matter that I really like to ski," he says. "I actually grew up almost literally on the slopes in Canada." Before Vanderwilt packed his bags and polished his skis, he sat down to discuss the profound changes radio has undergone since he took over at KUT in 2000. Digital technology has no doubt had a profound impact, but he says he has seen other forces at play, too. Stewart Vanderwilt, general manager and director of KUT and KUTX, announced today he is leaving Austin to become CEO of Colorado Public Radio.